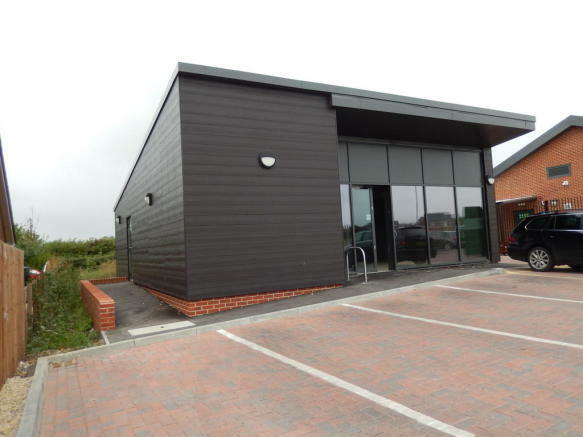 The subject premises are located on a new mixed - use retail / business park development on the north side of the village fronting Station Road (B4085) close to Honeybourne Rail Station. 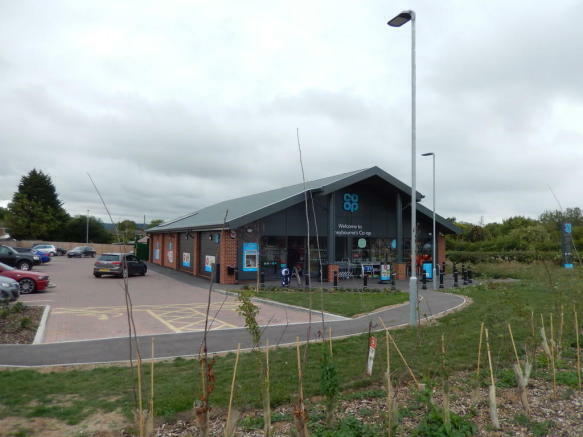 They are located behind a new Co Op Food Store off Sycamore Drive which fronts the development and adjoins a new larger edge of village housing development. 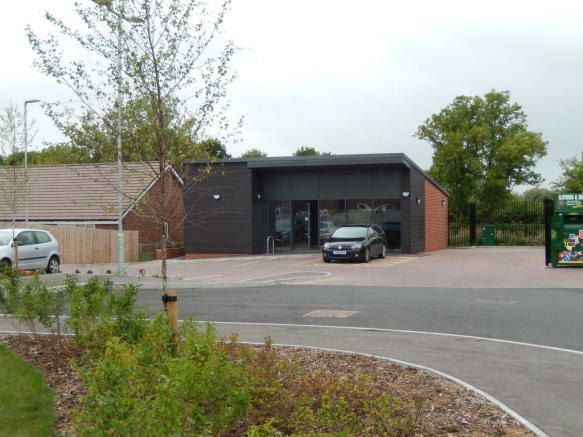 A newly built detached single storey retail unit with brick and profile metal clad walls under a mono pitched metal decked roof. The property has a large double - glazed shop front with automatic sliding pedestrian entrance door and separate side fire exit door. 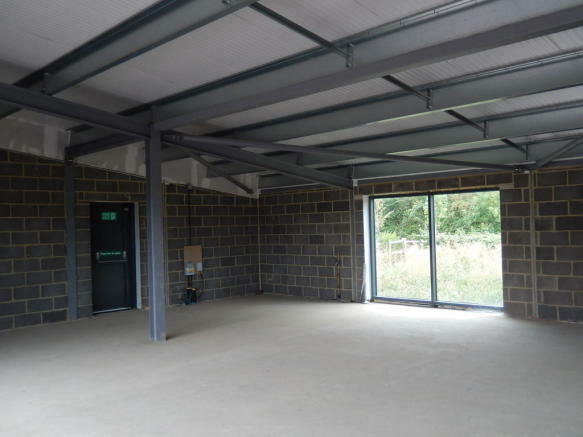 Internally it is built to shell specification ready for tenant fit out. External lighting is fitted. 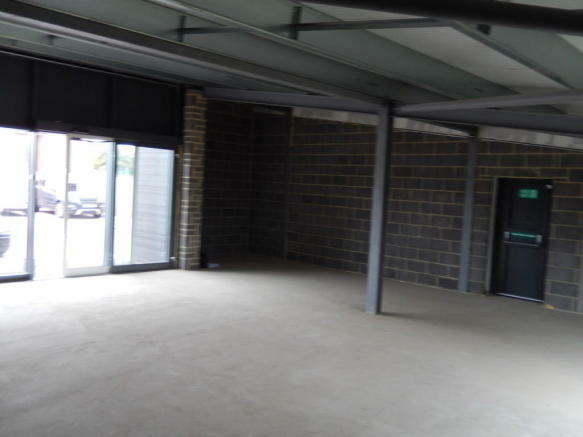 There is a brick paved forecourt with allocated parking. Planning permission has been secured on the Sycamore Drive scheme for the development of a further four retail / business units for A1, A2, A3 Retail or B1 Office Use, each of circa 1,000 sq ft (i.e. circa 4,000 sq ft overall). See indicative plan attached. Expressions of interest are invited from interested parties who would be interested in leasing or potentially purchasing the new units or who might be interested in having bespoke premises designed and built on the site. All mains services are understood to be connected except for gas. The premises are being offered on a new effectively full repairing and insuring lease on terms to be agreed at an initial rent of £10,000 per annum exclusive. 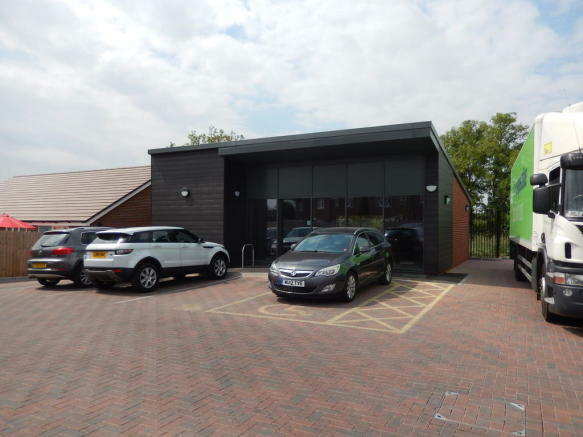 We understand that the premises are currently assessed as offices at a rateable value of £8,300. Small business rates relief might apply which may mean no business rates are payable. Interested parties will need to verify this with the Local Council. Each party is to be responsible for their own legal costs incurred in any transaction. The tenant will be expected to contribute towards the maintenance and up keep of any external & shared facilities. We understand that the premises currently have consent for A1 retail use. There may be potential to use the premises for other retail or business uses subject to planning. Interested parties should contact Wychavon District Council to verify that the premises can be used for the purposes they have in mind. The property has been assessed at an EPC score of 28 which comes under an B Rating. A copy of the energy performance certificate is available upon request. Property reference 100569025815. The information displayed about this property comprises a property advertisement. Rightmove.co.uk makes no warranty as to the accuracy or completeness of the advertisement or any linked or associated information, and Rightmove has no control over the content. This property advertisement does not constitute property particulars. The information is provided and maintained by Peter Clarke & Co, Stratford-Upon-Avon - Commercial.